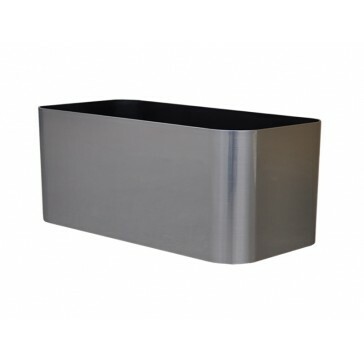 The Vista rectangle planter features a sleek contemporary design with rounded corners that fits easily into office cubicles and and table top surfaces. 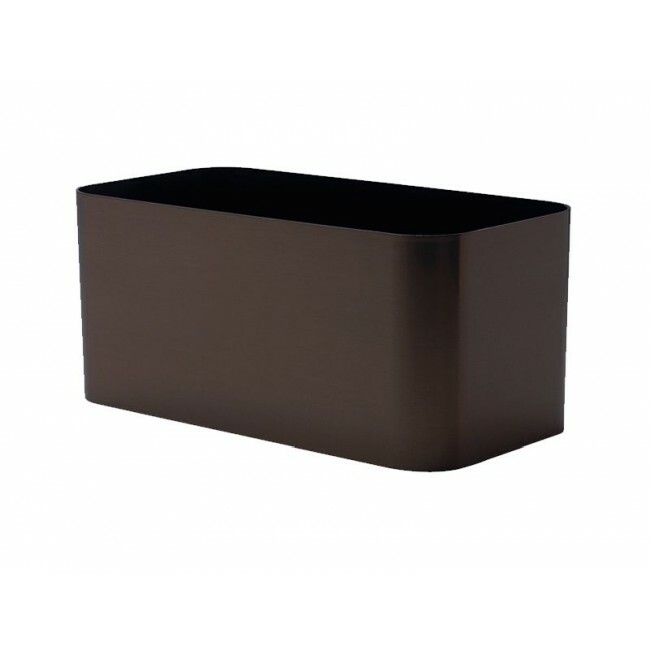 Our Vista containers are made of 80% recycled poly product. A fine foil overlay is applied to the pot to give it a metallic appearance. 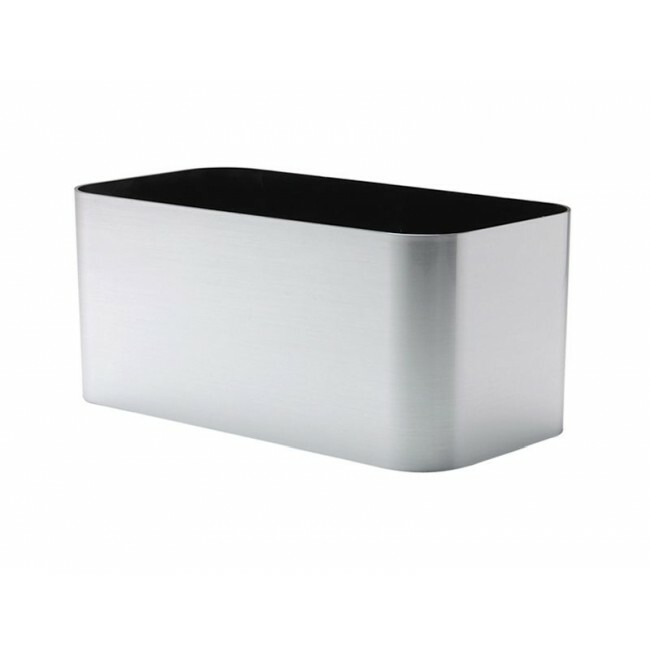 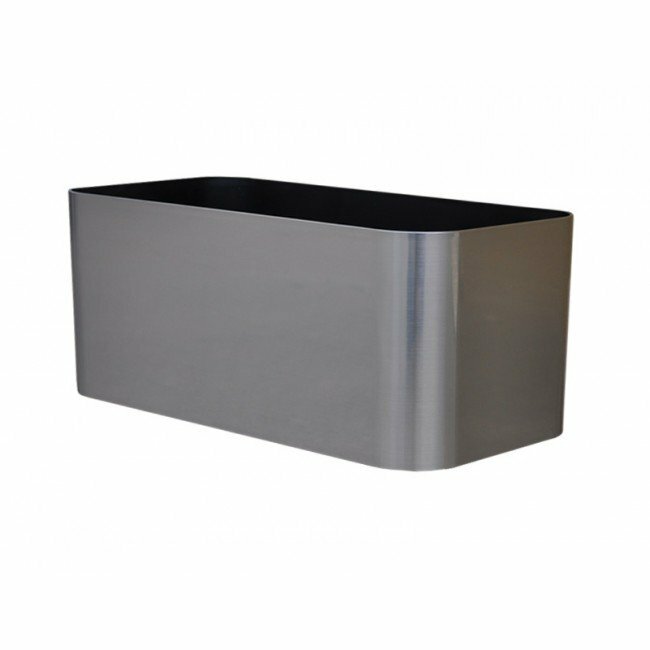 Enjoy a metal look without the negatives of a real metal planter with thge Vista rectangle. Grow Pot Size (max): (2) 6"